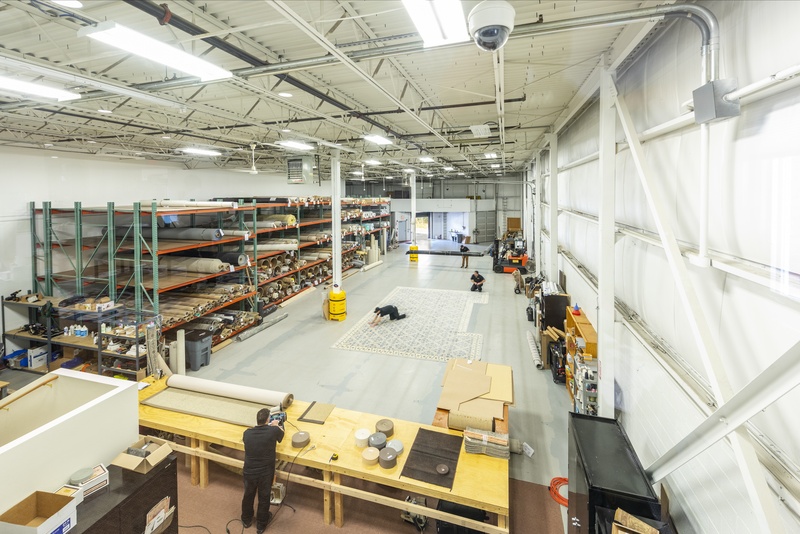 With a 5,000 square foot workroom, our expert team of fabricators can provide a wide range of services including cutting and binding broadloom into area rugs of all shapes and sizes. 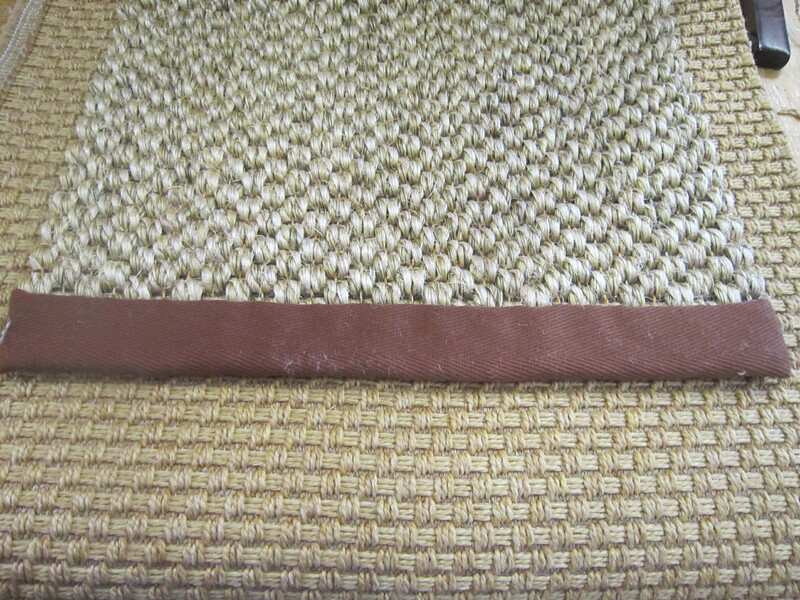 We also offer many different options of edging to personalize any decor. 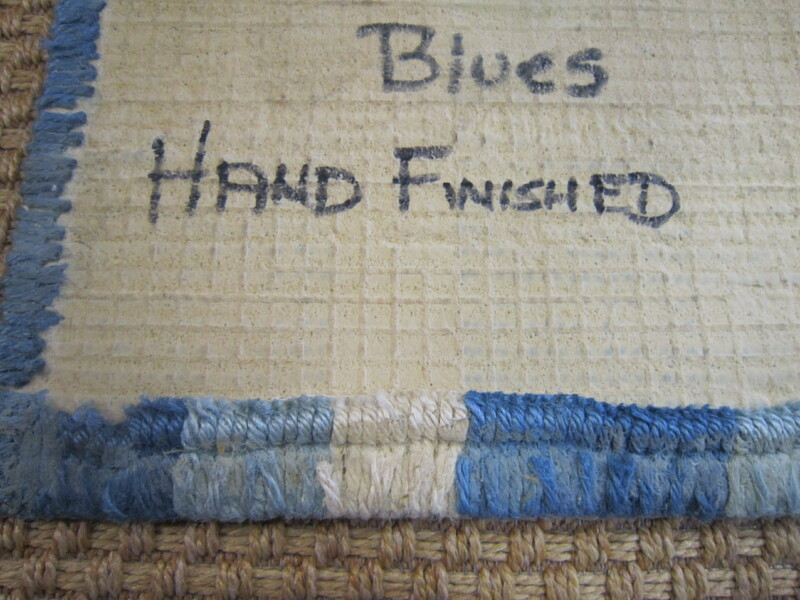 In addition we can customize Dash & Albert, Woodard & Greenstein and other well known manufacturers of pre-finished area rugs. 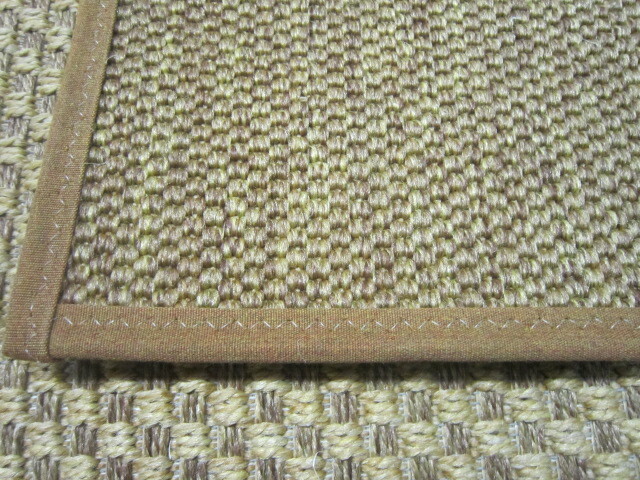 The Colony Rug workroom team will always accept a challenge, and will strive to meet your expectations. 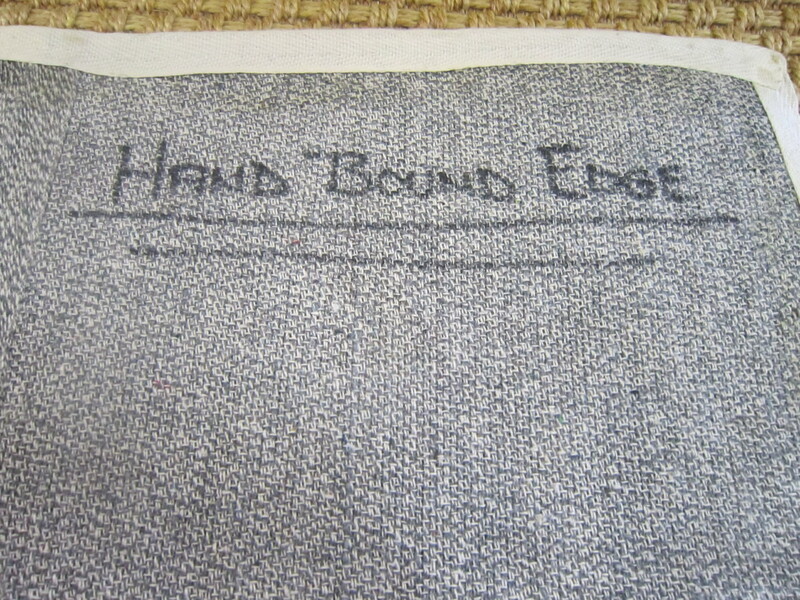 An edge that has cotton binding applied by sewing the binding to the carpet with a hand sewn stitch. 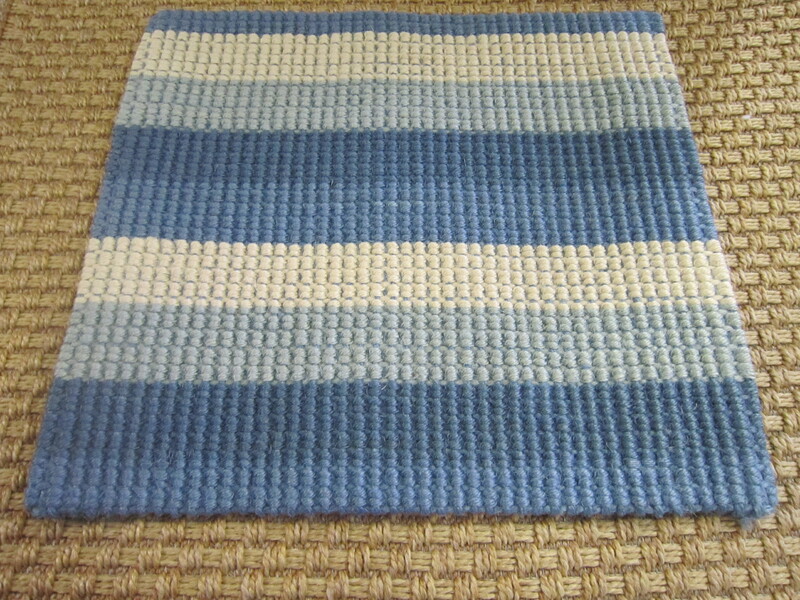 This is done by turning the edge of the goods under. 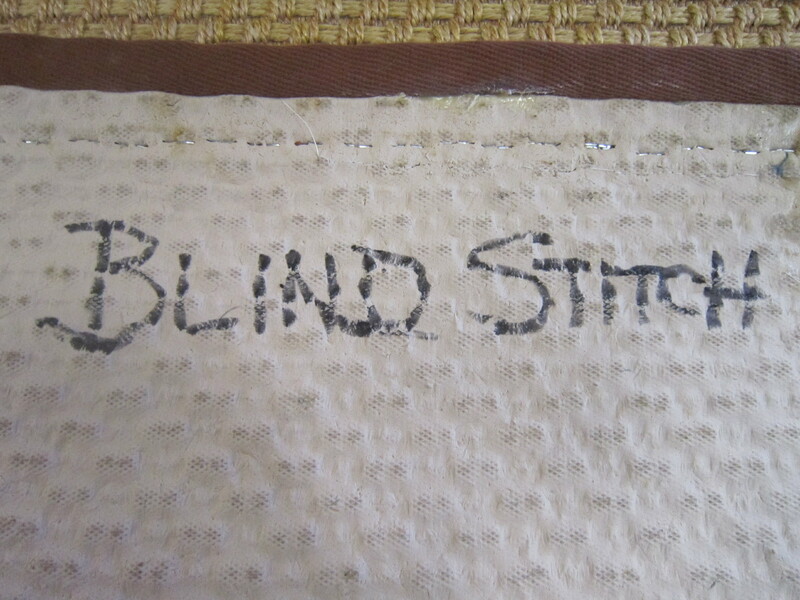 No binding is used in this method. 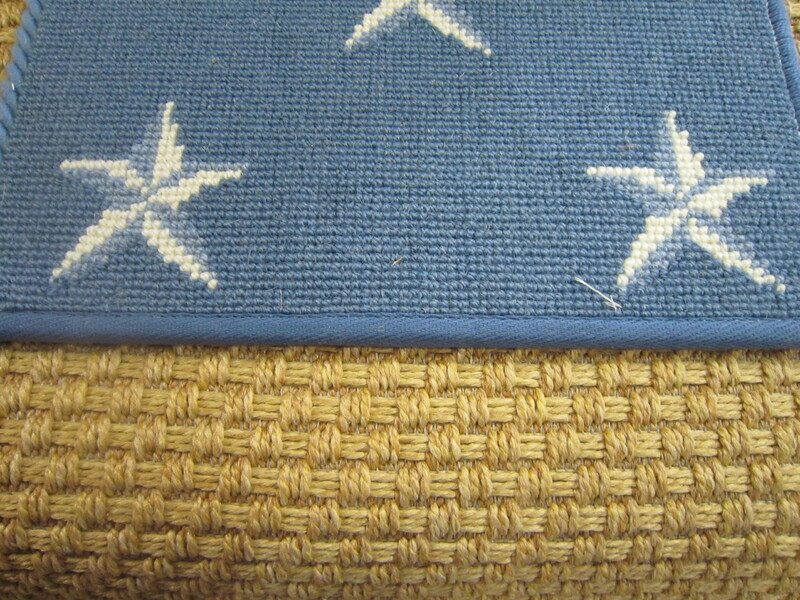 This is a style of binding that can be done by multiple widths ranging from 1/2 inch to 6 or 7 inches on the face of goods. Application is subject to selection materials. 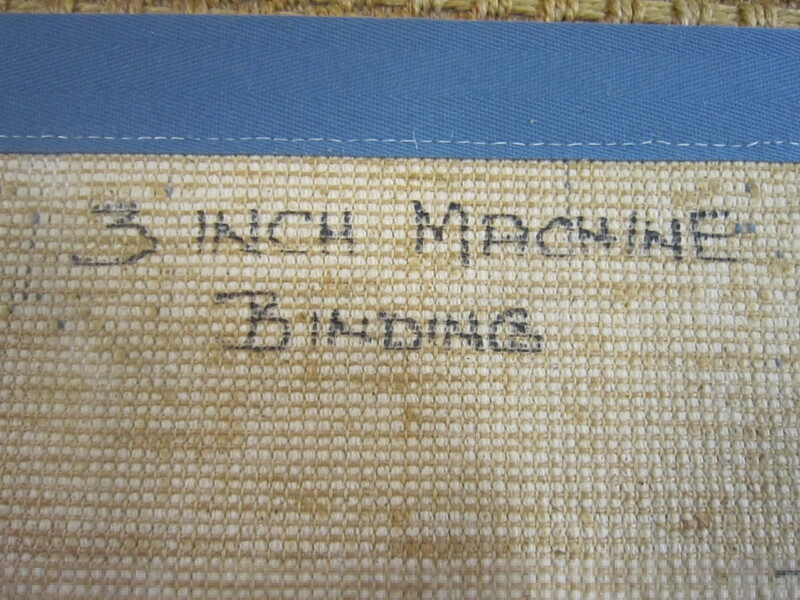 This method is done with machine that has a folder designed to apply the binding in one pass. 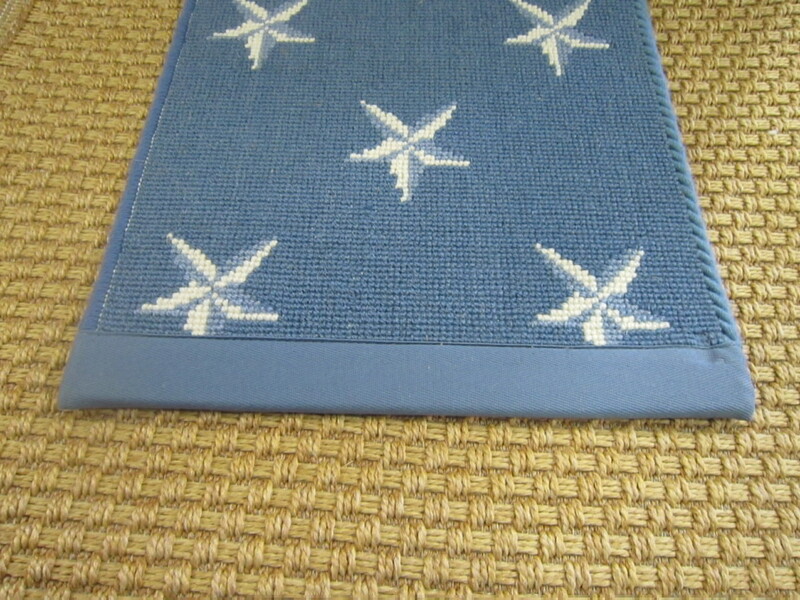 This is done using 3inch cotton binding which will show approx 1 1/2″ on the face of the goods. 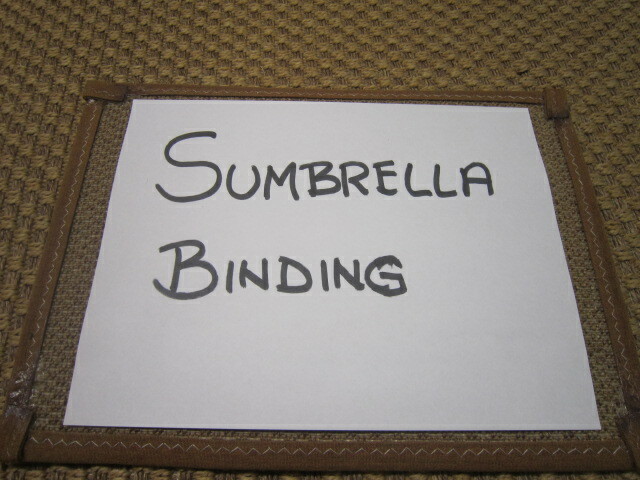 Please note miters cannot be made with this type of binding. 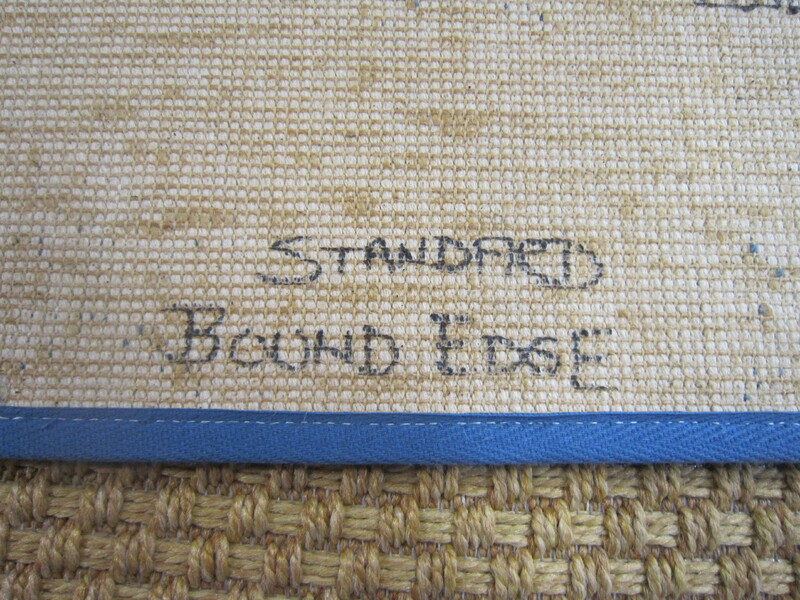 Is a standard type of binding that can be applied to most carpet products. It come in widths of 3/16″ and 1 1/4″, showing approx 3/8″ to 1/2″ on the face. Is applied with a machine and comes in a standard width of 1 1/4″. 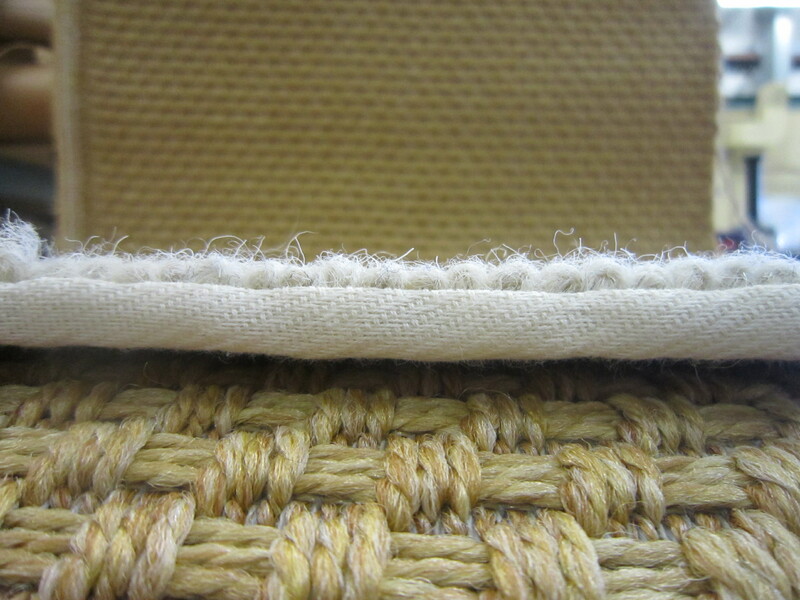 This is an indoor/outdoor product that is generally applied to polypropylene, Colony Sisal,and most indoor/outdoor products.